10:30- -3:00 Officers and members welcome to attend. We car-pool and arrive by 9:45. It is an interesting meeting because you see how large OHC is statewide and can meet members of all the 69 counties with chapters. Make plans to join some of the officers for a fun and interesting day. If you have never been there, do it this year! A good bit of everything on display. Beautiful horses, artwork, food, clinics, tack, & clothes, you name it. OHC HAS A BOOTH AND VOLUNTEERS ARE STILL NEEDED. See the State OHC website www.ohconline.com. to sign up and help. Mills Rd. Onto Ox Bow across from Rogers Rd.. Trailhead is about 600 feet beyond, up the hill on the right. 8:00am-9:00am: Register - Ride - Eat - Drawings - Prizes - & More! July 4-14 : Hunter Jumper Classic - Polo Field, South Chagrin Reservation, Cleveland Metroparks RT. 87 & Chagrin River Road. July 21, Sunday: Annual Club Picnic at Walton Hills Lake courtesy of Josephine Wardle. Come swim, visit, eat (bring a salad, side dish or dessert to share,) and enjoy a day of relaxation. Gather after 12:00 and we eat around 1:00. Club provides burgers and hot dogs with all the fixings as well as water and pop. Bring the family and some extra chairs. Remember NO glass containers allowed for safety reasons. 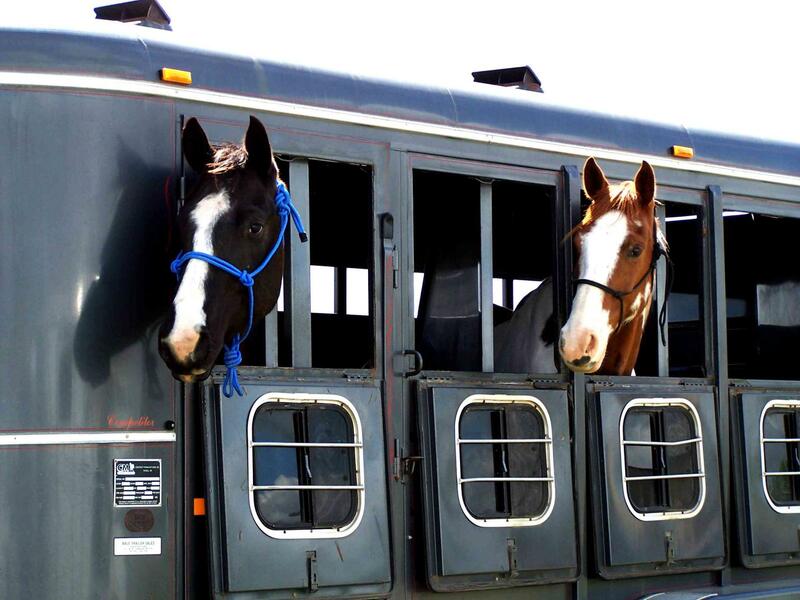 July 29, Monday: General Meeting - Jan Sharp - Trick Training For My Horse and Yours. 10:00 Ride Out Jacks Place Trailhead. Dunham & Tinkers Creek Rd next to park maintenance center. Trailhead is before the bridge to Hemlock Creek Picnic Area. 10:30-3:00 Officers and interested members. November 25, Monday: General Meeting Potluck Dinner & Cookie Collection Look About Lodge 37374 Miles Road Bentleyville, OH 44022 6:00-9:00. 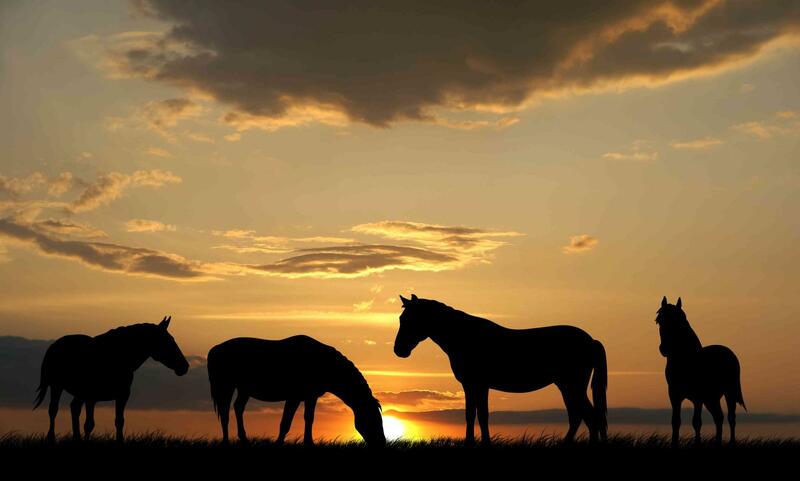 Experience the fun of trail riding and the friendship of fellow horse enthusiasts. Enjoy educational and social programs, make new friends and help preserve bridle trails. Beginner or experienced-all are welcome. See Calendar for more information on interesting speakers, great trail rides, trail training clinic and other activities planned for 2019. We have planned many fun rides and events for 2019 and all can be found on the Calendar page. Be sure to check this schedule often as already posted events are updated and more programs and events are added throughout the year. 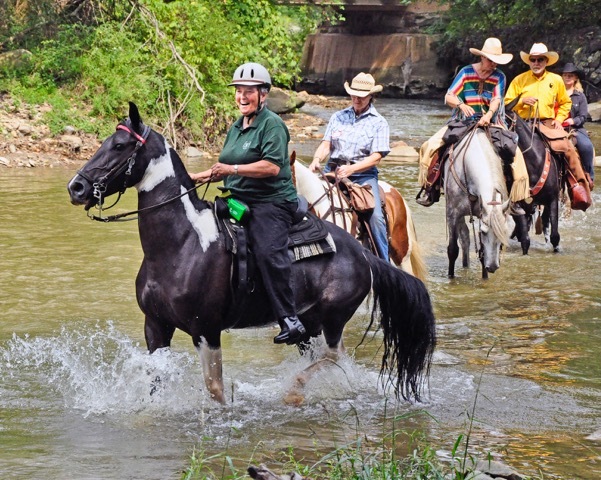 2019 Trail Rides are now posted on the Trails & Rides page with registration forms. Photos from 2019 COHC banquet and auction. See Photos page.